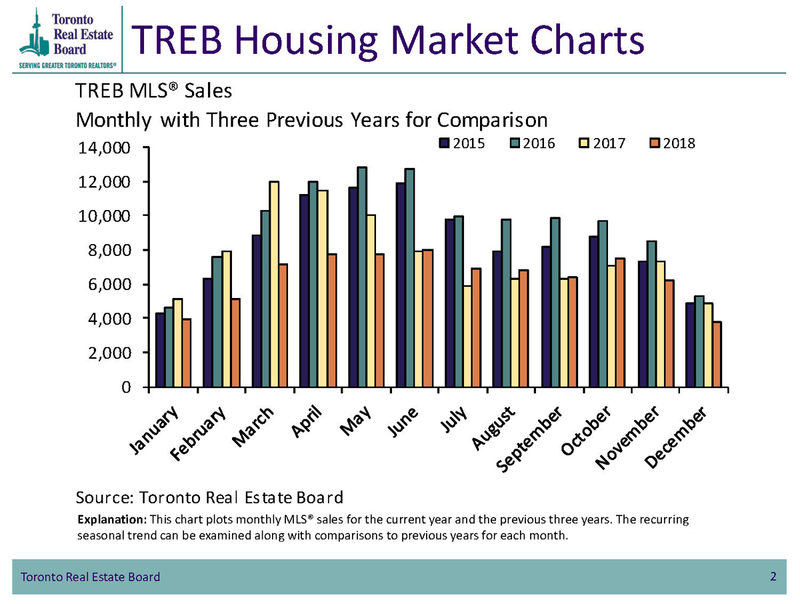 Greater Toronto Area REALTORS® reported 6,455 sales through TREB's MLS® System during September 2018, which represents an increase of 1.9% over the volume set in September 2017. The average selling price for all home types reached $796,786, an increase of 2% from the same month a year ago. During the past few months, the market has demonstrated increasing resilience, as consumers gain confidence. Firsthand, it’s been a busy month, as buyers and sellers take advantage of the new listings and opportunities that are currently available. Prices are steady, with most houses selling within a few weeks. Consumers have accepted the new mortgage rules and realize that the market is stable. The public understands that home ownership remains a solid long-term investment and people are demonstrating their confidence in real estate values within the GTA, especially in the east end. 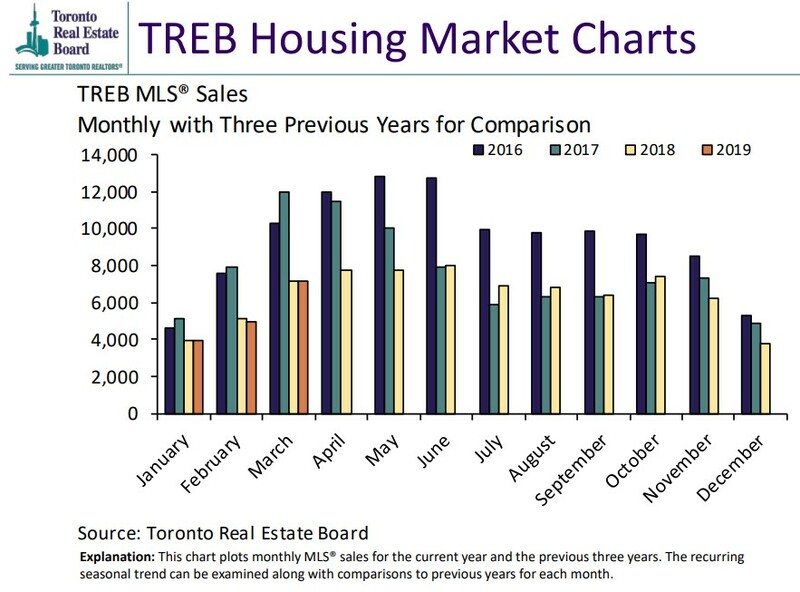 Here in Durham Region, there were 773 residential transactions during September, represents a slight decrease from the number of transactions set during August. In September, new listings climbed 24%, which should produce higher sales volume during October, as consumers take advantage of a more typical level of inventory to shop and make wise purchases. The average selling price recorded in Durham during September was $587,009, which is higher than the average sale price of $578,666, reached during September 2017. Within the commercial real estate marketplace, demand for investment properties and land suitable for development remains strong. 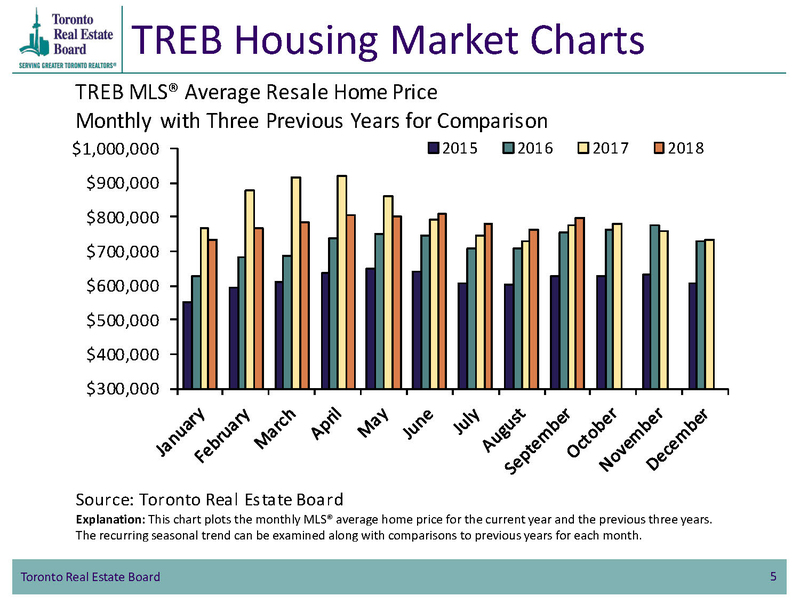 While prices softened during the last half of 2017, prices during 2018 continue to strengthen as increasing demand promotes a rebound in real estate values. Navigating the current market conditions can be challenging, so contact me for quality insights and advice. 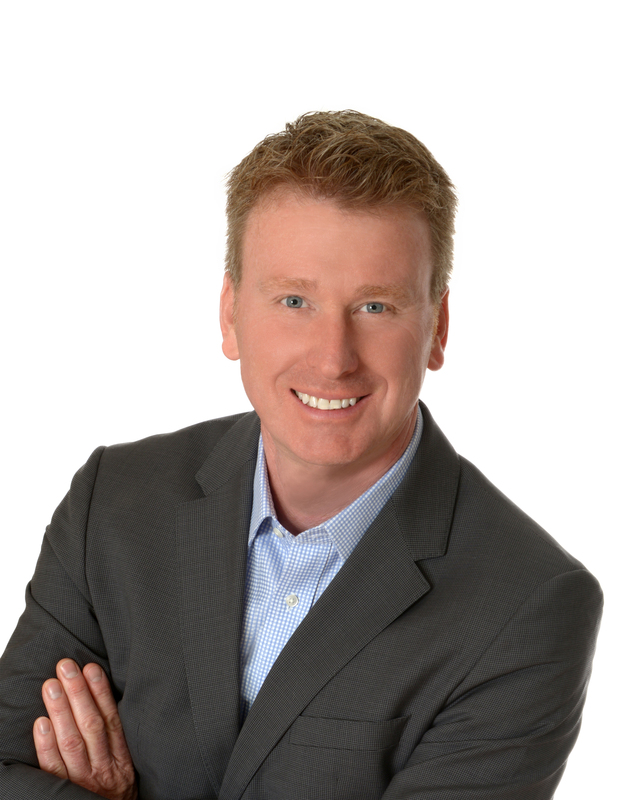 With over 25 years of local experience, I can effectively guide you through all types of market conditions and help you make the right choices.